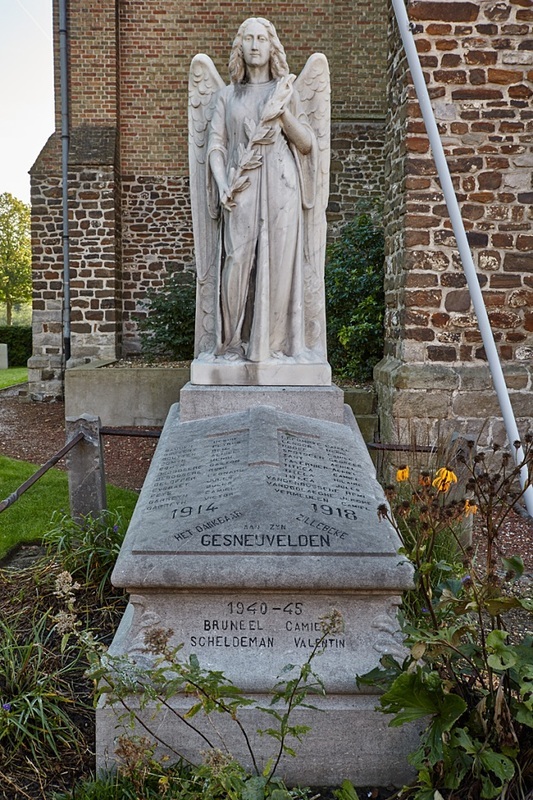 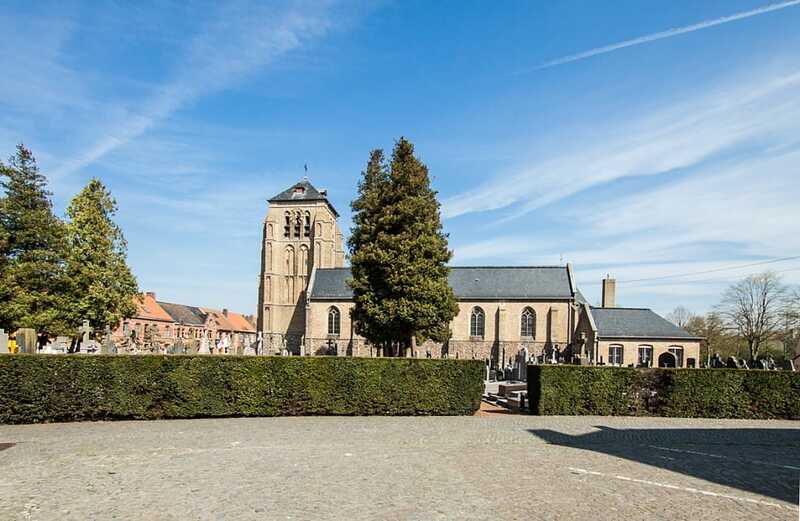 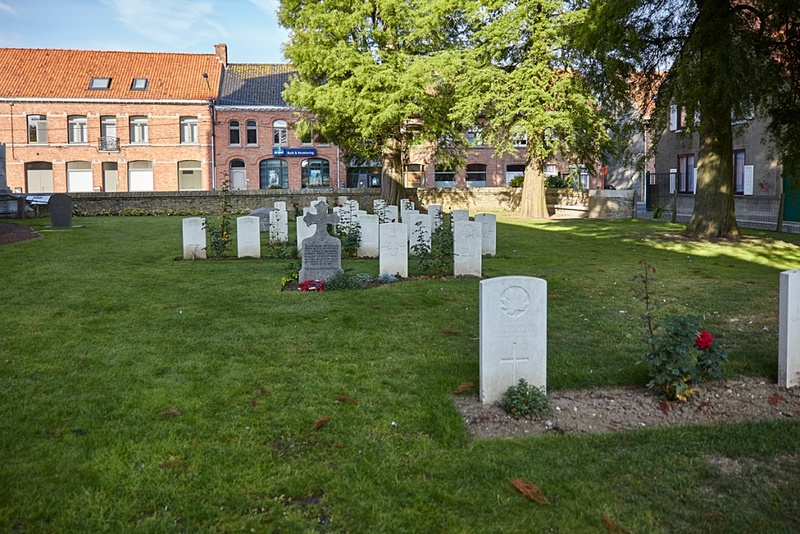 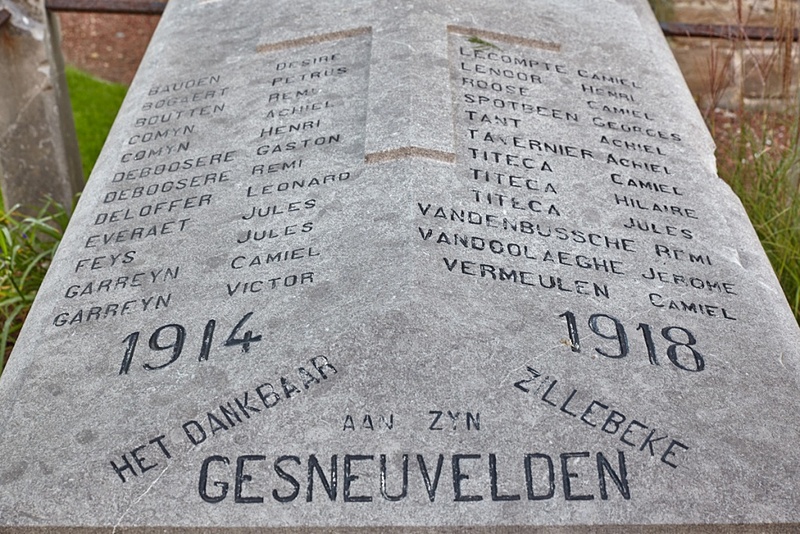 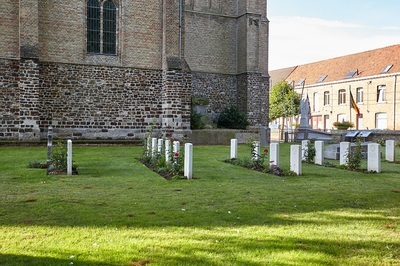 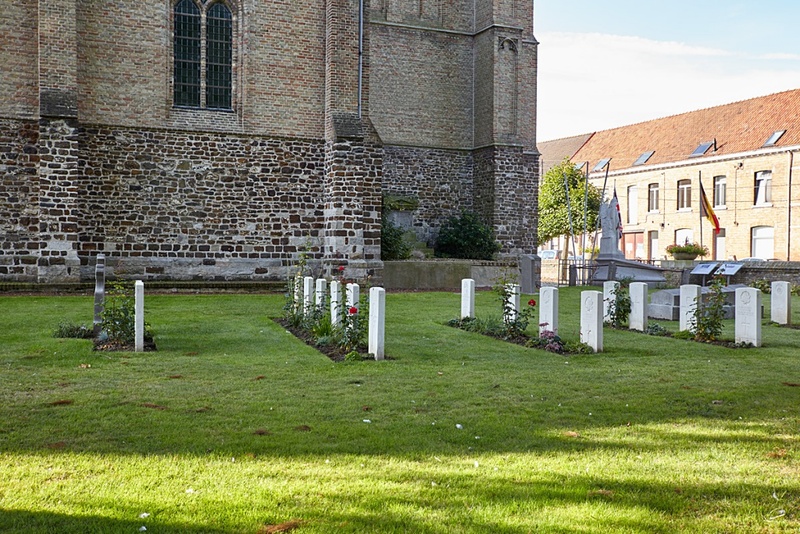 Zillebeke Churchyard is located 3 Km east of Ieper town centre on the Maaldestedestraat, a road leading from the Meenseweg (N8), connecting Ieper to Menen. 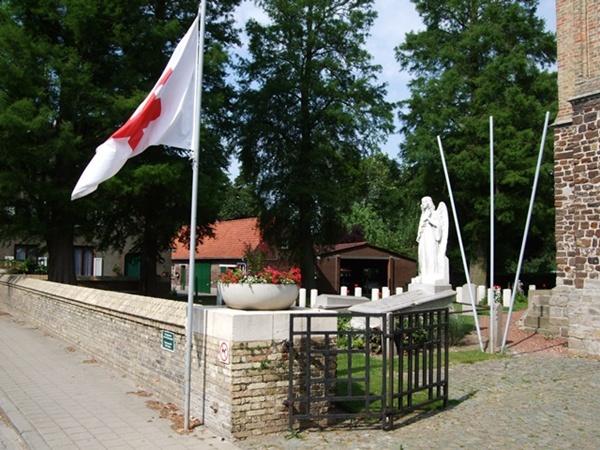 2 Km along the Meenseweg lies the right hand turning onto the Maaldestedestraat. 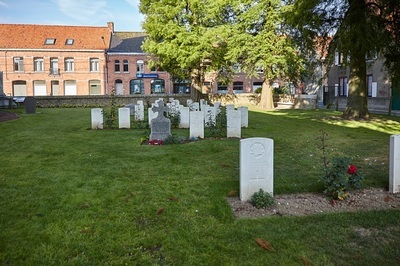 The churchyard itself is located 1.8 Km along the Maaldestedestraat on the left hand side of the road, within the village of Zillebeke. Wheelchair access to the churchyard is possible via main entrance. 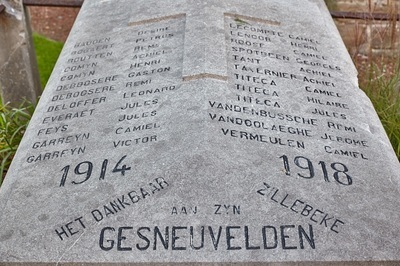 Historical InformationThe commune of Zillebeke contains many Commonwealth cemeteries as the front line trenches ran through it during the greater part of the First World War. 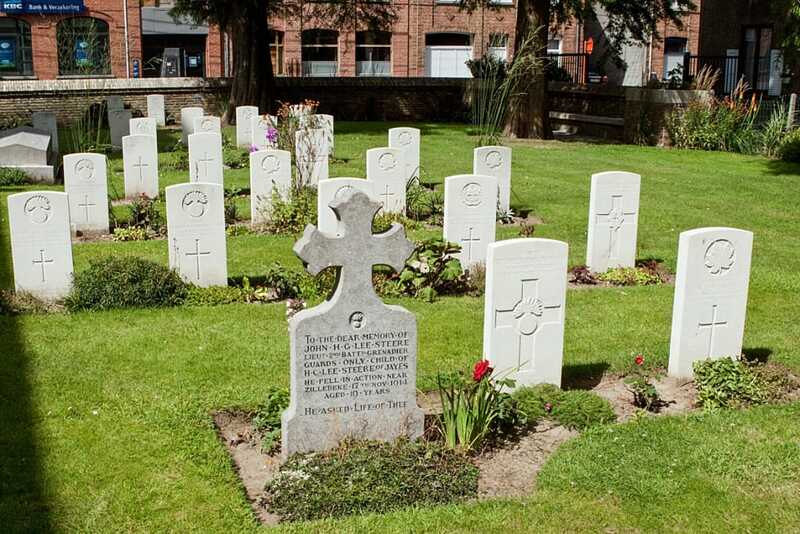 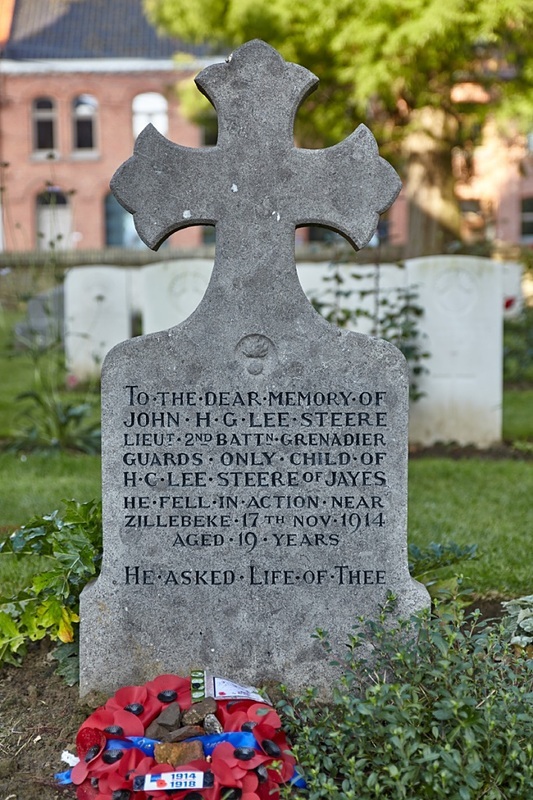 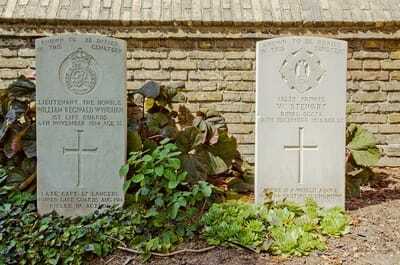 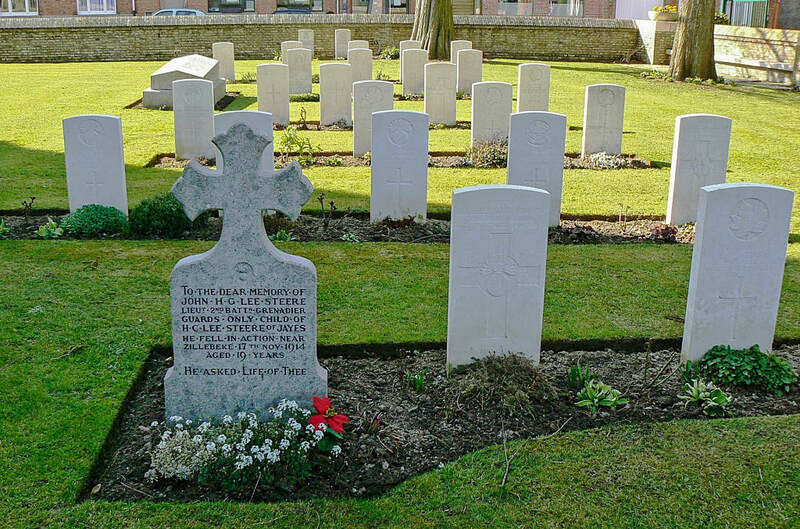 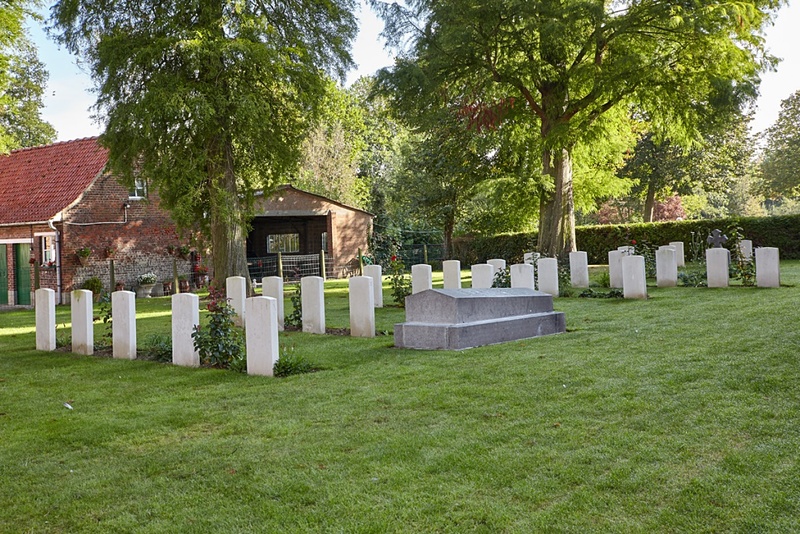 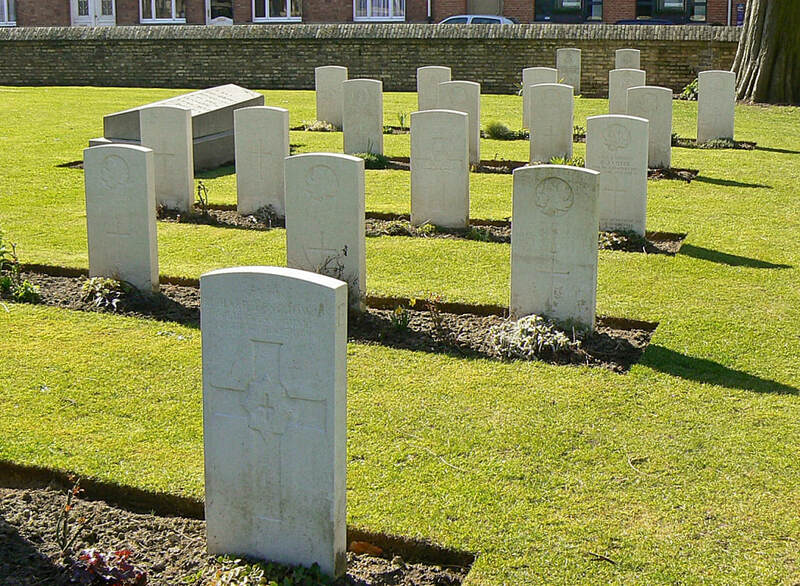 Zillebeke Churchyard contains 32 Commonwealth burials and commemorations of the First World War. 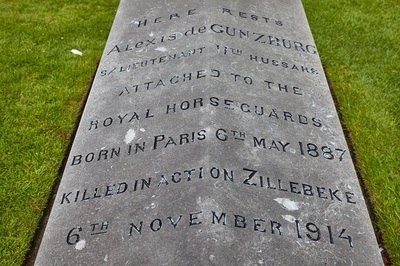 Fourteen (mainly officers) belonged to the Foot Guards or the Household Cavalry who died in 1914. Six of the burials are unidentified and special memorials commemorate two casualties whose graves were destroyed by shell fire. 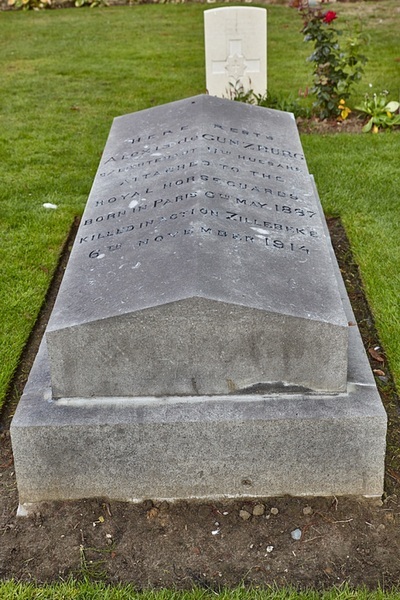 The Commonwealth plot was designed by W H Cowlishaw. 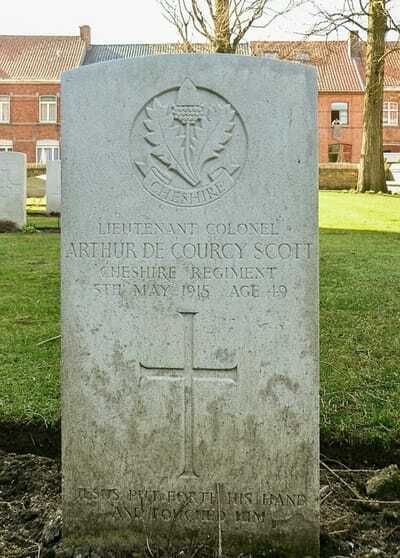 10th November 1914, aged 36. 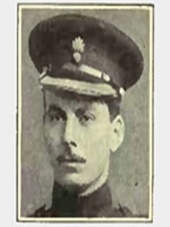 Third son of the 7th Duke of Richmond and Gordon; husband of Lady Evelyn Gordon Lennox, of Halnaker House, Chichester, Sussex. 10th November 1914, aged 24. 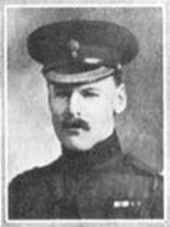 5th Baron Congleton. 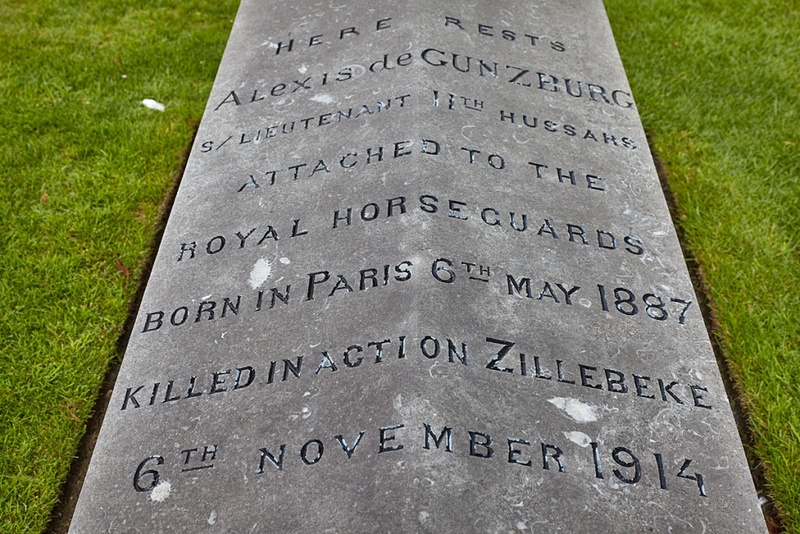 Eldest son of the late Major General Henry, 4th Baron Congleton, C.B., and Baroness Congleton.